Bill Meehan and Kim Jonker have developed a guide to group discussion of the principles and practices that they set forth in Engine of Impact. 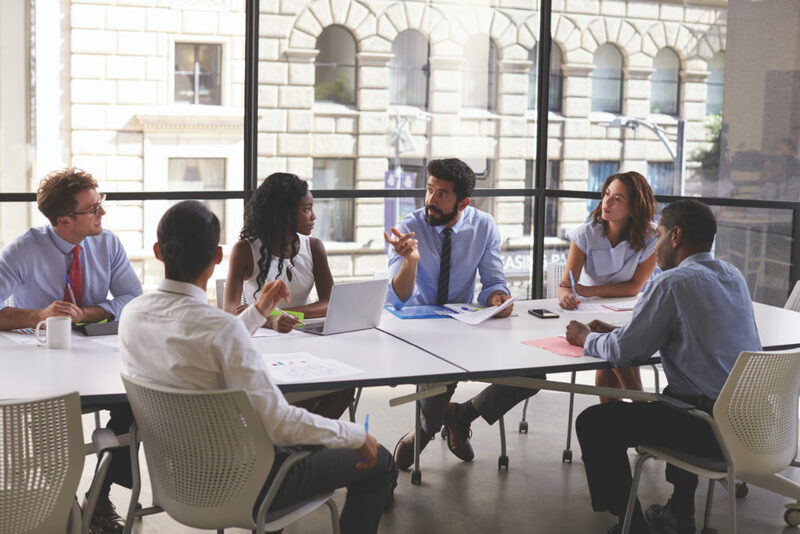 Using this guide, people associated with a nonprofit organization—executives, staff members, board members, and donors, among other stakeholders—can conduct a structured conversation about how well that organization is performing with respect to the seven components of strategic leadership. The guide features a wide range of questions that draw from insights and lessons presented in Engine of Impact, and the authors have organized the questions by book chapter. In addressing these questions, discussion participants will likely identify opportunities to improve their organization’s performance and to increase its impact.